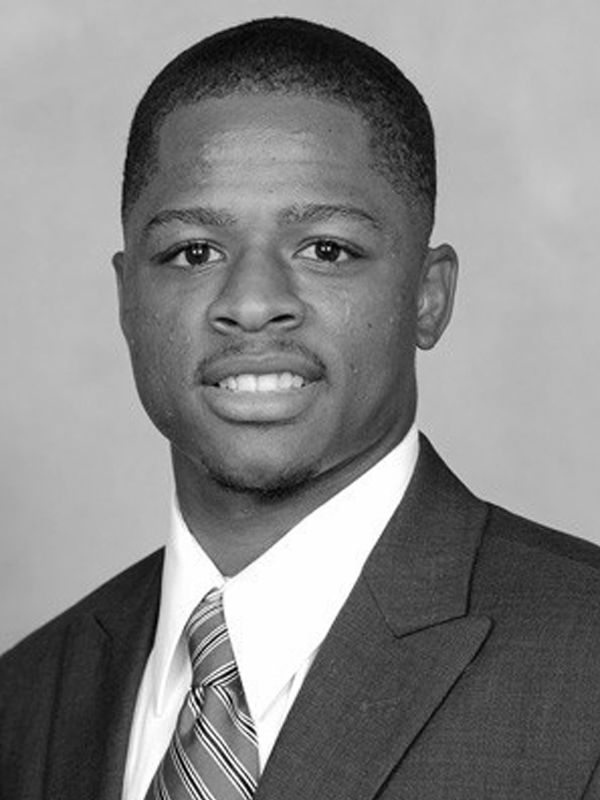 Ricardo Young is the Director of Player Personnel for SIG Football. He was a Division 1 quarterback with both the Virginia Tech Hokies and the Maryland Terrapins from 2010-2014. In 2014, he graduated from the University of Maryland with two degrees. Upon graduation, he started his own sports management and marketing company where he had the opportunity to work with a host of 1st-7th round draft picks on a daily basis. He came to SIG very highly regarded and recommended. Ricardo handles all of our clients day to day needs and has a great personal relationship with all of them. With his incredible football knowledge and direct experience with the game, he helps our clients tremendously both on and off the field.